Add creativity and rigor to your social media campaigns and convert your fans into brand advocates! earn trust and develop social influence! With social influence being one the biggest factors affecting consumer purchase decisions, is your business missing out on the chance to get closer to your prospective customers on social media? 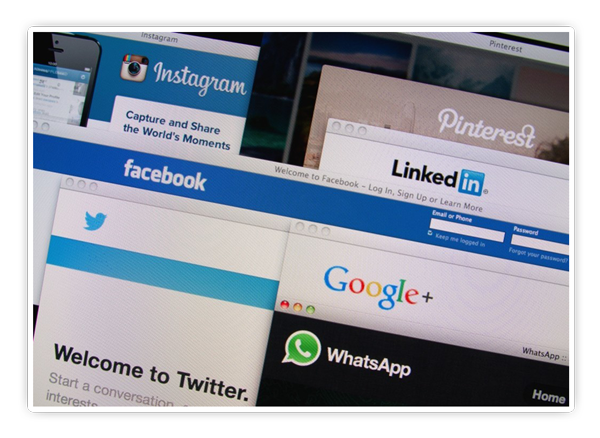 For a small to medium business, the benefits of social media marketing are immense. Besides presenting a remarkable opportunity for businesses to build their own tribe of fans and followers, brands can now talk directly with their audience, understand their needs and develop a social influence like never before! Whether you are just starting with social media marketing or want your existing online presence spring to life, as a progressive Digital Solutions Outsourcing Service Provider in Australia, we can provide you with a social media management plan that will build your online presence from ground up to make you one of the leading online brands in your niche! From Social media audit, to competitor and target market analysis, we can help you develop a social media strategy that conveys your message and addresses your business' end goals. From setting up your brand on the most relevant social media channels and developing your blog site, we'll create an effective posting strategy to keep your audience engaged. Social listening and monitoring along with regular analysis and reporting of your social media marketing initiatives, brand performance on individual platforms and goal conversion. Our specialised Social media marketing and social media management team will lift your brand image, give it a consistent voice across all relevant platforms and develop a content marketing strategy that strikes the right chords with your target market. 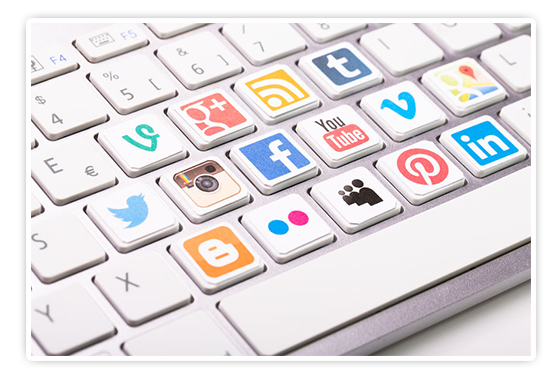 We have helped several small to medium business in Melbourne and Sydney get outstanding results from social media marketing and can do the same for you!